If you would like to see a sample of this product please contact our helpful and friendly sales team on 02920 790006. We can often supply samples free of charge, contact us to discuss. Want to see your logo on this product? No problem! We want you to be able to see what this product would look like with your logo before you decide to go to order. Simply click the button, fill in the short form, attach your logo and a member of our artwork department will be in contact soon. Alternatively, Register with us, (or Login if you already have an account) and we'll give you the option to upload your image and add it to your order. * Only valid images types can be accepted. Any problems, send it to us by email instead or call us on 02920 790006. 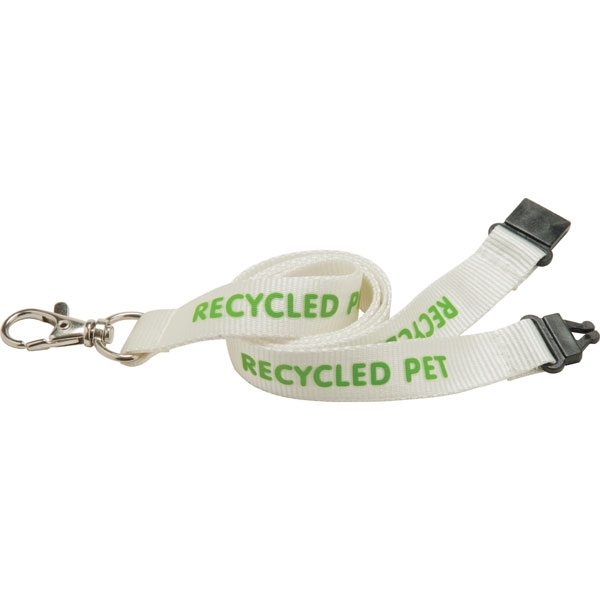 Show off your brand on an incredibly useful promotional product safe in the knowledge that you're helping the environment by investing in this superb eco-friendly woven lanyards. 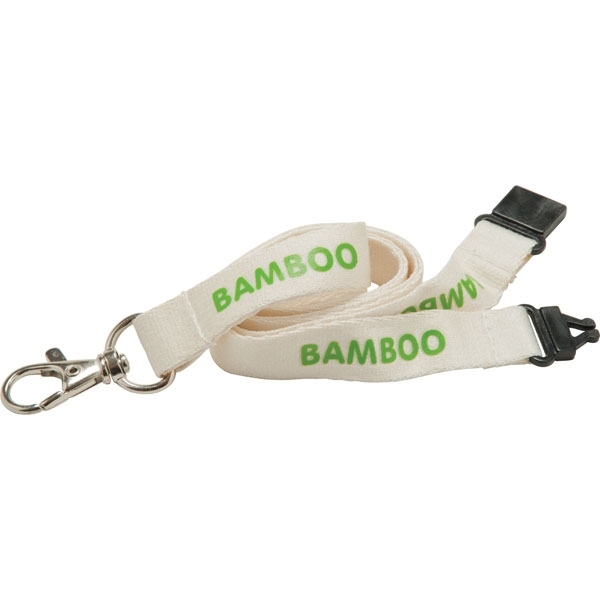 Available in Plant Silk, Bamboo, or PET coloured materials - please specify when ordering. Other sizes available include 10mm & 20 mm. Can be Pantone Colour Matched for an additional charge. Call us now on 029 2079 0006 for further enquires. 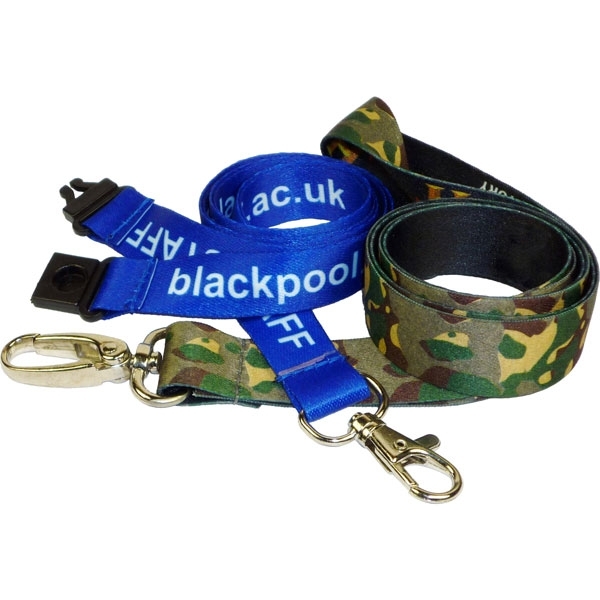 Check out our full range of printed lanyards here. We see that you'd like to order a large quantity. We will be able to offer you a great price on such a large quantity. Please contact us on 02920 790006 or use our online chat system. Please note: There may be additional costs for setup and carriage. Call us now on 029 2079 0006 to place an order today! PA-Promotions Ltd, Unit 1a, Capital Point, Capital Point Business Park, Park Way, Cardiff, CF3 2PY.